Are you feeling lack of energy and depressed? Northern Hemisphere. It makes perfect sense and this winter I sure missed my Vitamin D.
All credit to this article goes to Elephant Journal. Here is a secret that doctors don’t always mention in regular check-ups: even a mild deficiency in vitamin D can be associated with depression, diabetes, allergies, asthma, certain cancers, and more. A study in the journal of Neurology found that moderate to severe vitamin D deficiency in older adults may double the risk of some dementias. The relationship between vitamin D deficiency and many diseases is not surprising given that many body organs including the brain have receptors for vitamin D, and therefore are affected by it. 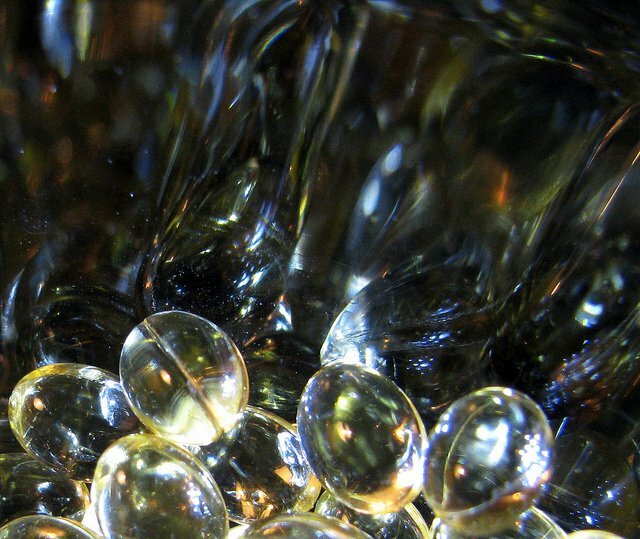 Here is the twist: vitamin D is actually a hormone that our bodies make. We used to think that its only role was to regulate calcium levels, but we now know that it does much more. Exactly how it is associated with these pathologies is still not clear. Why would people who live in the Northern Hemisphere be at a higher risk of vitamin D deficiency? We only get about 10% of vitamin D from food, our bodies mostly make vitamin D by absorbing sunlight through the skin, then the kidney makes the active form of the vitamin. As we become more dependent on technology, we abandon the sun even more. Staying indoors means we get less sun, which contributes to vitamin D deficiency and increasing rates of depression. Adults at work in cubicles, children in air-conditioned classrooms and even animals in indoor cages. We grow our food in a way that tends to deprive us of vitamins and other nutrients. For example, mushrooms are a good source of vitamin D, but since industrially they are grown in the dark, they are usually lacking in the vitamin. Who is at risk? A “yes” answer to any or all the following might mean an increase in vitamin D intake is due: unexplained sadness, aching bones (sometimes confused for arthritis, but imaging and blood tests show no arthritis), allergies, unexplained weight gain, pre-diabetic, working night shifts, living in North America, living at high altitude, being dark skinned (the melanin in dark skin prevents maximal benefit from sunlight), or generally being a person that spends most of their time indoors. What can be done about vitamin D deficiency? The first step is to ask the doctor to check our vitamin D levels, so we can decide on how aggressively to tackle it. Try to get some sunlight, about 30 min exposure to sun twice a week should be sufficient (of course watch out for skin cancer too). Add foods rich in vitamin D to your daily diet: fatty fish, canned tuna, mushrooms grown in sunlight, beef liver, cod liver oil (excellent source), egg yolk, fortified cereals, fortified milk and fortified juices. Another option is to take vitamin D supplements—studies have shown that drops are more effective than tablets or capsules. The recommended dose will vary based on your age, location and symptoms, but it is generally acknowledged that even infants are safe taking up to 1000 IU/day.